When you have a leak or a flooding issue, insurance questions can be washed away. The pressure to find, contain, and repair the damage interferes is huge. Keeping your head above water literally often depends on being able to keep your head above water financially. Water damage restoration is a large expense most people don’t plan for. Your water damage restoration team should be aiding you in your insurance claim—and these questions will show you if they can. If you call your insurance company before you find a restoration team they’re going to recommend teams in your area. You don’t have to follow their advice. One of the only real reasons to do so is that the teams they regularly work with will be able to provide information for filling in your paperwork and documentation. There are countless reasons not to work with the team that the insurance company recommends, but you should still look for expertise with your company. If they haven’t worked with your particular company, how much experience do they have working with insurance claims in general? Some restoration teams prefer not to wait for payment or work on partial payment, but leave you to work that out with your insurance company on your own. For many homeowners, paying out of pocket for water restoration is not an option. Obviously, if your water restoration team doesn’t work with insurance companies they’re not going to be of any help filing your claim. Even companies that do regularly work with insurance vary in the level of help that they’re willing to provide. Some insurance companies require restoration teams to complete specific paperwork. Make sure that the team you’re hiring will take your paperwork seriously and complete it on time. You don’t want to delay the team getting paid from the insurance company or receiving your compensation from the insurance company. The last insurance question that you should ask doesn’t involve your insurance company, but theirs. Every restoration team should have worker’s compensation and liability insurance. 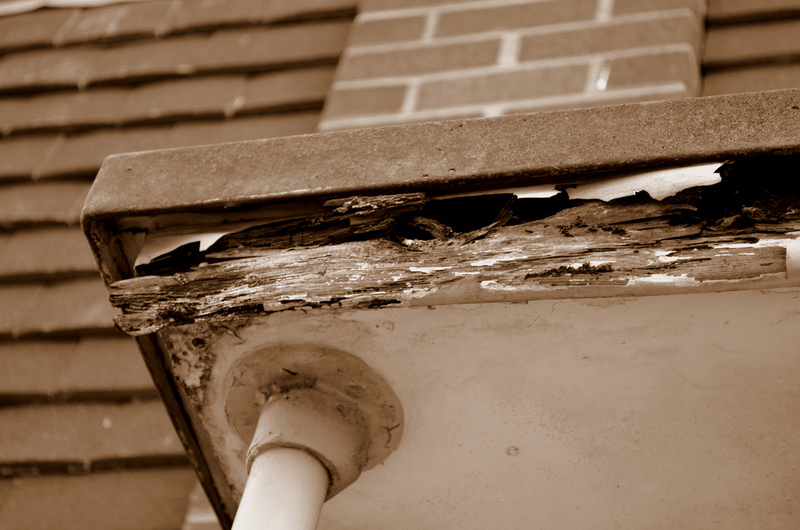 Water damage leads to rot, mold, and health risks. Standing water is a breeding ground for bacteria and insects alike. Even with safety precautions, there is a risk to a restoration team’s employees. If the company doesn’t possess proper worker’s compensation or liability insurance, you as the property owner may end up partially responsible for injuries sustained on the job. Never work with a company that doesn’t provide for the health and safety of its workers; the risk to you is simply too great. Filing an insurance claim is often complicated and time consuming. The best restoration team will have experience with your insurance provider and a commitment to filling out required paperwork promptly and properly. These straightforward questions will help you identify the water damage restoration team that’s right for you and your claim.